Ok, now its REALLY crunch time! Here we are 10 days left, I’m sure if you haven’t started shopping your either having a nervous breakdown or on the verge of one. Well never fear, Santa has one major helper, one can say, that makes all kinds of wonderfully fabulous things that satisfy everyone, and of course satisfies the budget. Again, High-End store with the low-cost finds, and Christmas taste no one can resist. Much like Santa himself, the fine craftsmanship of the following gifts are worthy of the cost usually attached to them, but again budget crunching for an emergency gift is crucial, but don’t let your budget cost you quality. 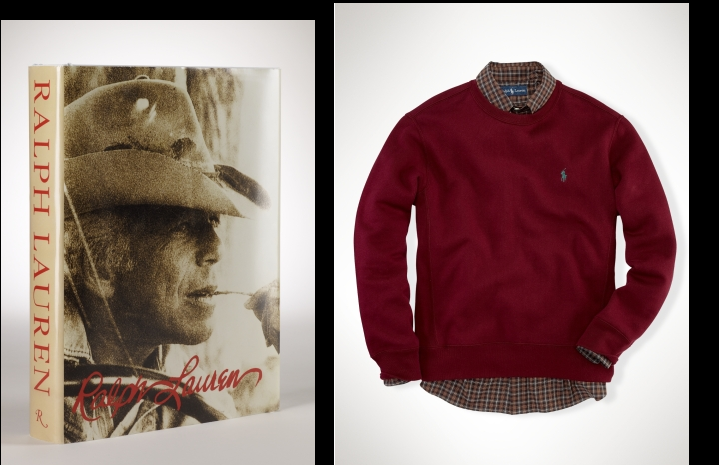 Ralph Lauren, king of American fashion is as traditional as Christmas itself, well at least in the fashion world. The Ralph Lauren store at Highland Park Village, I must say, will be among the most visually stunning stores you might ever encounter in your lifetime, in fact stepping into Ralph Lauren Highland Park Village is a gift in that of itself, and the sales team makes you feel right at home. 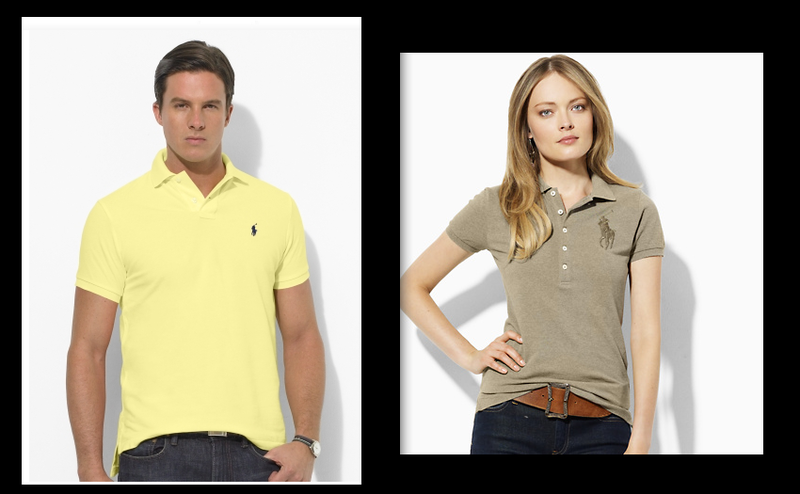 IN the first few moments of your Ralph Lauren Experience , don’t faint, the overwhelming amount of Fabulous will make you week at the knees, and perhaps some of the prices, but as stated before, there something for everyone, especially at Mr. Lauren’s home, which the store is modeled after. From Blue, Purple and Black labels , to full on home collections, as well as holiday favorites, the fun festive finds are all present. 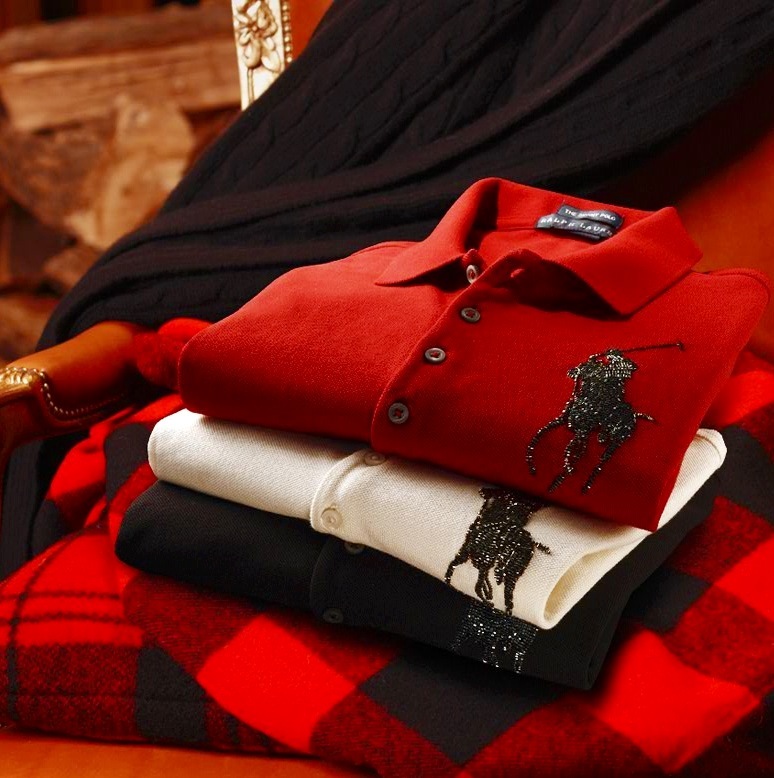 The Lifestyle that Ralph Lauren has so eloquently produced for us, so much so that the name stitched on each label has become an adjective in American vernacular, is a gift of lifestyle that is the ultimate “Oo La La” to be under a well decorated tree, I’m sure, and a gift that has the essence of American Tradition. THe home decor lines of Mr. Lauren are completely breath-taking, and of course my favorite part of any home is the closest, so picks of many iconic polo looks have all made my holiday list in hopes of guiding you this Christmas season, all under $100 of course, but valued so much higher for you can’t put a price on Joy now can you! Santa’s right hand man has many holiday treats and ideas, stop in to Highland Park Village and snag the perfect Holiday Gift! 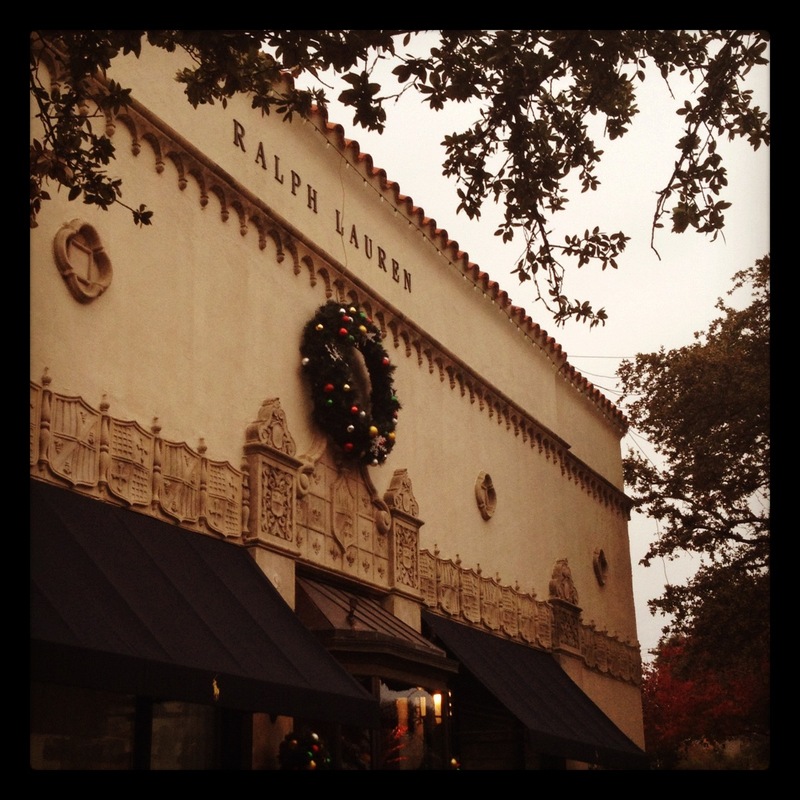 This entry was posted in | and tagged CHRISTMAS, DALLAS, Holidays, polo, ralph lauren, shopping. Bookmark the permalink.